Football today is overwhelmingly male – not because girls and women are inherently disinterested or incapable, but rather due to decades of institutional and social barriers that prevent them from playing. 113 years after FIFA was formed, women are still vastly under-represented at every level of the pyramid in the world’s most-loved game (2016 –FIFA reforms submission by Women’s Football Task Force). Globally, 8% of women are within executive decision making positions (2014 Women’s Football Survey) and within FIFA council they hold only 6 seats out of 37. These numbers are extremely low and put female football at a disadvantage. It is proven that a higher female representation at decision making level is directly correlated to higher investment and results. Creating opportunities for girls and women to play, coach, manage and lead within the game is crucial in order for the sport to develop. 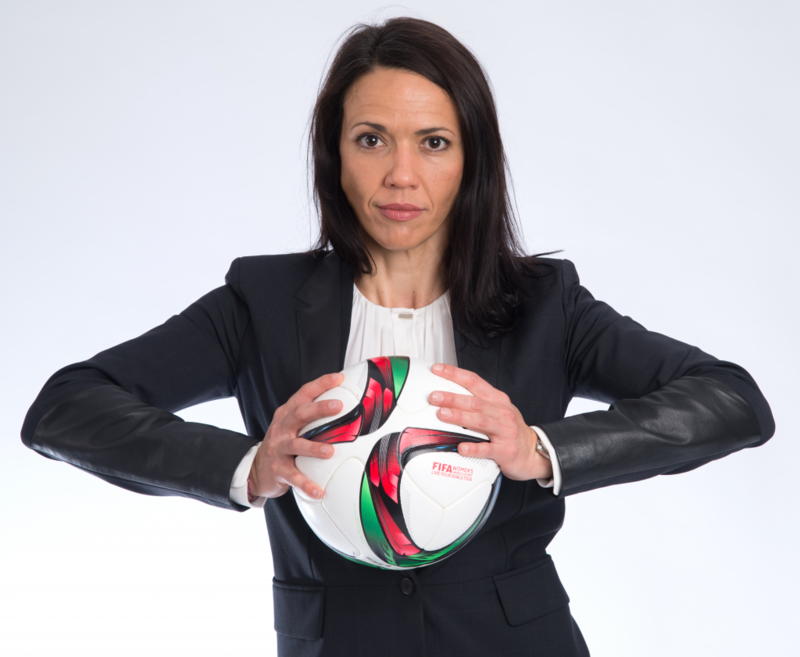 Yet, initiatives to support and advance women into senior leadership positions in global football are weak compared to efforts being made in the corporate sector. Women would benefit tremendously from executive programmes with practical experience and access to strong networks that support and nurture them to take a leading position within the game today. The time is now to support women fast forward. This is why The Football Business Academy is committed to break the codes and change the status quo. We believe that supporting women to access our programme will have a direct impact on female representation globally and will help advance the game of football by bringing a new and much needed contribution to the decision making table. Diverse teams are known to advance commercial opportunities and deliver higher revenues and tangible results – football should lead the way in sports. For all these reasons The FBA is committed to offer special 50% scholarships for women !